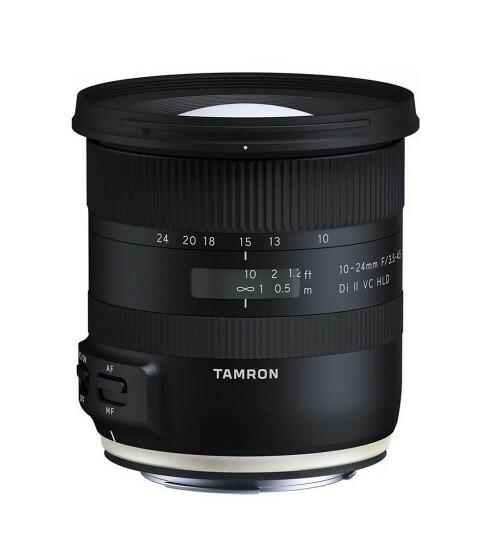 A convenient wide-angle zoom, this 10-24mm f/3.5-4.5 Di II VC HLD Lens from Tamron is designed for DX-format Nikon F-mount DSLRs, where it provides a 15-36mm equivalent focal length range. Benefitting the versatile range of perspectives is an advanced optical design that includes a pair of low dispersion elements and two aspherical elements to suppress both chromatic and spherical aberrations for a high degree of clarity, sharpness, and color fidelity. A BBAR coating is also featured to reduce surface reflections, flare, and ghosting for improved contrast when working in strong lighting conditions. In addition to the lens's optical merits, it also sports a four stop-effective Vibration Compensation (VC) system to minimize the appearance of camera shake when shooting handheld. Also, an HLD auto focus motor is featured, and provides noticeably smooth, quiet, and quick focusing performance to suit both video and stills applications. The lens is also characterized by a moisture-resistant physical construction, and it has a fluorine coating on the front element to guard against dust, dirt, and smudging. 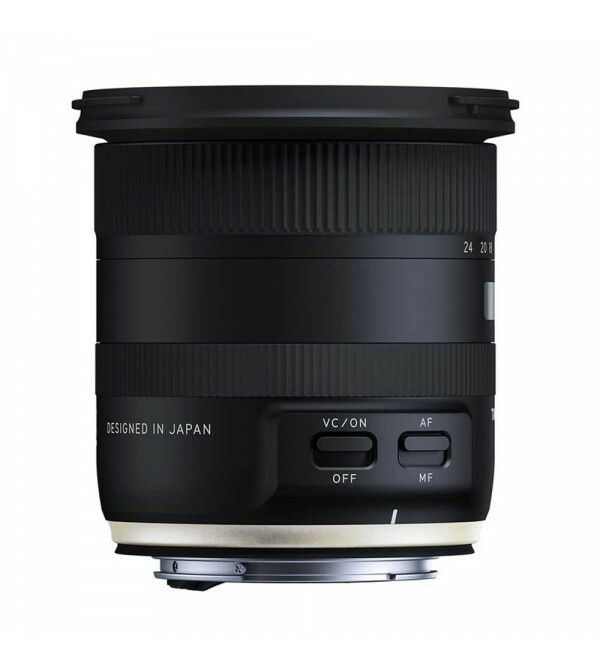 · Covering a versatile range of wide-angle focal lengths, this zoom is designed for DX-format Nikon F-mount DSLRs, and provides a 15-36mm equivalent focal length range. · One XLD (extra-low dispersion) element and one LD (low dispersion) element are featured in the optical design to noticeably limit color fringing and chromatic aberrations for improved clarity, color fidelity, and apparent sharpness. · A molded glass aspherical element and a hybrid aspherical element are also included in the optical design to control spherical aberrations and realize greater sharpness and resolution while limiting distortions. · A BBAR (Broad-Band Anti-Reflection) coating has been applied to suppress ghosting and lens flare for improved contrast when working in backlit conditions. · VC image stabilization helps to minimize the appearance of camera shake by up to four stops for more effective handheld shooting in difficult lighting conditions. · An HLD (High/Low torque modulated Drive) autofocus motor delivers especially smooth and near-silent focusing performance, and is also quick and responsive. This focusing drive also affords full-time manual focus override for fine-tuned control. · A sealed, moisture-resistant construction benefits this lens' use in inclement conditions, and a fluorine coating has also been applied to the front lens element to protect against dust, dirt, and smearing. · Rounded seven-blade diaphragm contributes to a pleasing bokeh quality. · An electromagnetic diaphragm is used for more precise and consistent exposure control, especially when shooting at high continuous shooting rates. 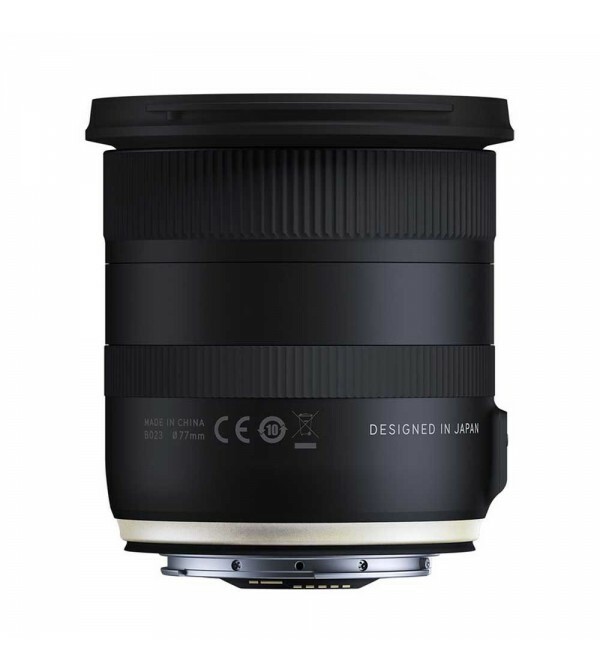 Due to this unique design, this lens is only compatible with select Nikon F-mount cameras that support an electromagnetic diaphragm, including the D3100, D3200, D3300, D3400, D5000, D5100, D5200, D5300, D5500, D5600, D7000, D7100, D7200, D300, D300s, and D500 DSLRs. 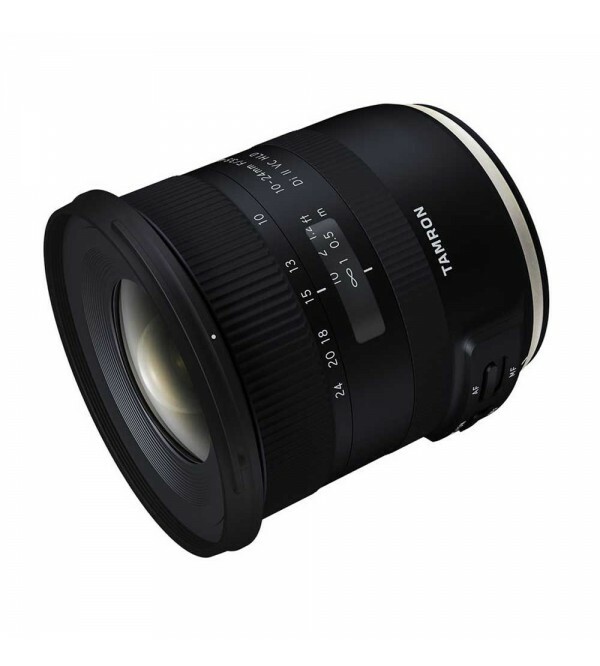 · Compatible with optional TAP-in Console for fine-tuning select focusing adjustments and for updating lens firmware.